Our veterinarians at Peninsula Dog & Cat Clinic in Portland are dedicated to helping you prevent fleas & ticks on your pets and in your home. This is why we offer various types of flea and tick medications as well as tips for removing the pests from your home. Fleas & ticks are more than annoying. They can cause serious illnesses in dogs and cats. Fleas carry tapeworm eggs, and they can cause flea dermatitis, which is an allergic reaction to flea saliva. In puppies, kittens and very small dogs and cats, a severe flea infestation can lead to anemia. Ticks carry a variety of illnesses, including Rocky Mountain Spotted Fever and Lyme Disease. Therefore, it is very important that you prevent these external parasites from making their homes on your pets. There are numerous types of flea and tick treatments available for dogs and cats, including topical gels, sprays, pills and collars. Our Portland veterinarian can help you decide which treatment would be best for you and your pet. Just remember, if you have both dogs and cats to never put your dog's flea medication on your cat and vice versa. External parasite control treatments for dogs include oral tablets, topical sprays and gels and flea collars. Depending on the type of medication you use, it will kill fleas and ticks and may kill or repel mosquito, biting flies and lice. Some medications will even prevent heartworm and roundworm infestations. Different brands of external parasite medications contain different active ingredients, including Amitraz, Imidacloprid, Methoprene, Moxidectin, Nitenpyram ,Permethrin, Pyriproxyfen and Spinosad. Our vet can help you determine which medication would best benefit your dog. If your dog becomes pregnant, she may need a different preventative medication. Flea and tick medications for cats include gels and sprays, tablets and flea collars. Most sprays and tablets are given once every one to two months. 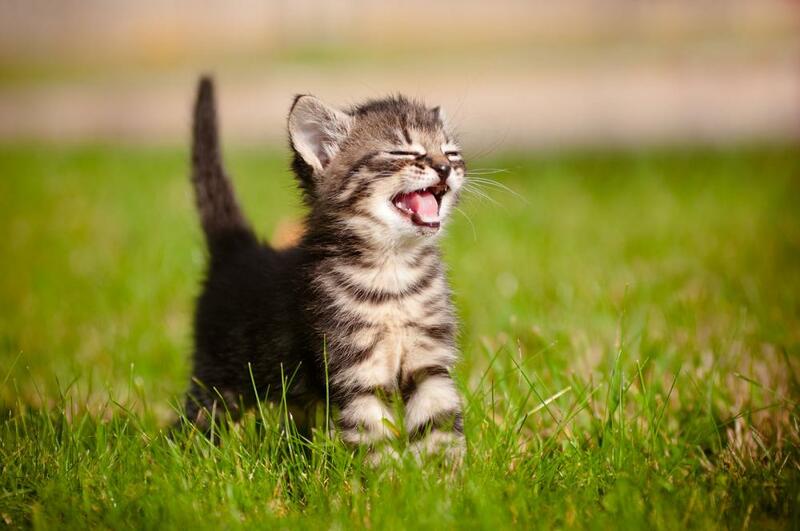 Flea collars can last as long as three months. Common active ingredients include Amitraz, Dinotefuran, Etofenprox, Fipronil, Lufenuron, Methoprene, Moxidectin and Pyriproxifen. Depending on the type of medication you choose, it will either kill or repel fleas and ticks, and it may kill ear mites and lice and repel mosquitoes. Our Portland veterinarian can also give you some flea control tips while you are at our veterinary clinic. Some common tips include vacuuming the high-traffic areas of your home once a day and washing your pet’s bedding once a week. If you have a current flea infestation in your home, our Portland vet can help you eliminate it with various pet-safe insecticides and home cleaning tips, including washing all your curtains and bedding. To schedule an appointment for flea and tick preventative medications, call us at 503-285-7661.